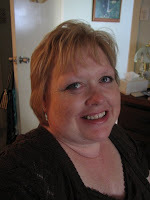 I am a 50 something woman who a few years ago, had her world change forever. 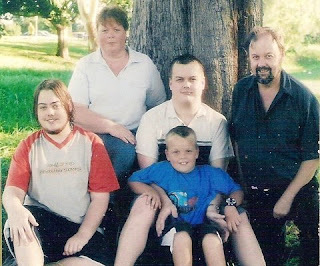 My husband of over 20 years was diagnosed with leukaemia. 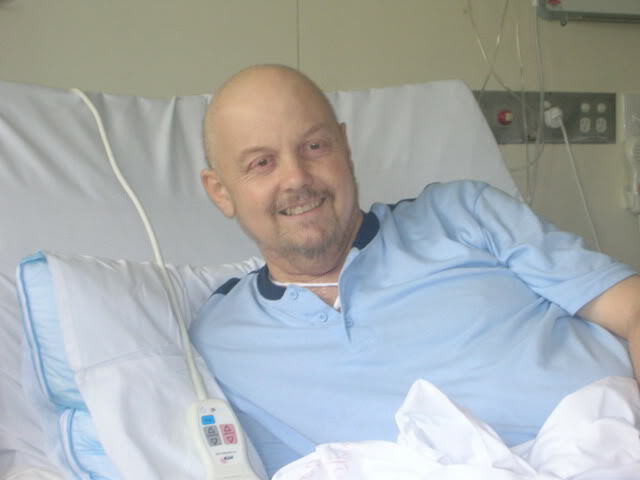 After 5 rounds of chemo and a bone marrow transplant John’s body just could not cope any more and on Boxing Day 2006 the machines were turned off. Life as we knew it would never be the same again. I have always been quiet and slightly afraid to take on the world but that took away any confidence of who I was as a person. 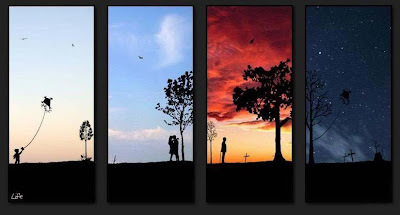 Now is the time to rediscover me – only a better version. This blog is mostly about my weight loss journey but also in part about the more difficult journey I have taken over the last few years as well as every day life. I was born in New Zealand, my parents were farmers but when I was 6 we moved to the beach and that began my life long affinity to water – I LOVE the beach. My parents split when I was 7 but my childhood, looking back, was pretty darn good. I lived in a small town which convieniently had a training hospital as the only thing I ever wanted to be was a nurse. After I registered I worked in Texas for a year, living with 2 other kiwis and and Aussie girl, then 2 of us moved onto London which is where I met my Australian husband John. After living and working in London for a couple of years, we went back to New Zealand, (much to his parent’s horror! ), got married, had 2 gorgeous sons and when Brendan was 5 weeks old and Ian 27 months we moved to Australia spending the first 4 months living in a tiny 2 bed-roomed semi with my in-laws. Post natal depression anyone? 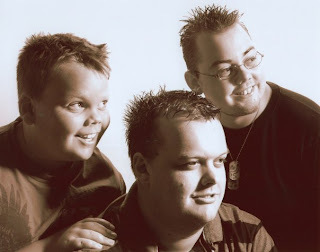 We had a fairly stressful few years with health issues for the 2 boys, John’s parents and my mother and in the middle had another baby but we survived and life was pretty good until July 2006 when John was diagnosed with leukaemia. After 5 rounds of chemo and a bone marrow transplant John’s body just could not cope any more and on Boxing Day 2006 the machines were turned off and our family changed forever. The next 3 years were the most difficult of my life, and I still have moments, but it is improving every day, thanks mostly to my amazing boys and a couple of very good friends.